It is said that in remote past a pillar devoted to San Siro was built in the valley; At the top of the pillar, a bell had the task to recall, at dawn and at sunset, devote villagers. Ringing the bell weighed always and exclusively on a poor man’s shoulders: unwillingly on a daily basis he had to walk the way from his poor home on the top of the valley to the pillar. One day, tired and angry, burst out and aloud asked of anyone who wanted to replace him. The devil came in and promised to take on that task in his place and gave him immense wealth and the opportunity to indulge in every luxury and whim. In return he wanted a “tiny” pledge: his soul, upon his death. Living revelry shortened poor Bell-ringer life and in less than a year, in a terrible night of strange lights, screams and laughter coming from his hovel, the bell-ringer died, paying his debt for eternity. From this legend rises the name of the area, just in memory of the poor bell-ringer: “ciuché”, in the local dialect means bell tower, that is the place where, “cioca”, the bell is located, and “cioccaro” is the bell-ringer. The family’s bond with history and traditions of the territory is undoubtedly rooted and very strong. Unlike poor Cioccaro, however, the Dogliotti never “sold the soul to the Devil”. 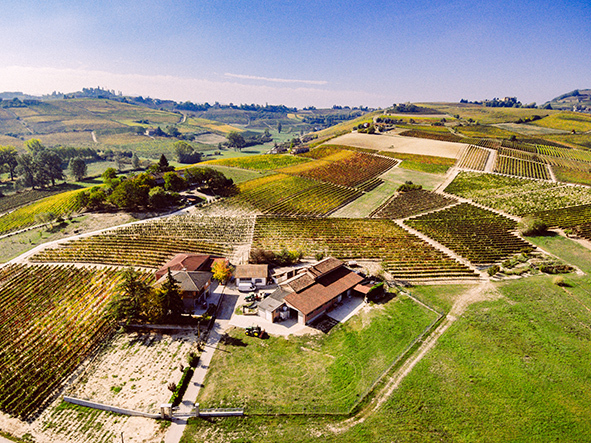 No compromise and no shortcut: Cascina ciuché’s wines are excellent, simply because of the passion for the warmth of good soil and for the light of mature grapes. There is commitment and dedication, study and desire for innovation. However, constant attention is paid to ensure compliance with laws and regulations. In Cascina ciuché good wines are made by working hard, carefully selecting the plant, studying the composition of the soil and evaluating the appropriate exposure to obtain the best result from each vine. Since the early 1900s Dogliotti family has been producing extraordinary grapes. Since 1900s Angelo “Gele” Dogliotti has cultivated Barbera and Moscato grape variety in Castiglion Tinella (CN), assisted from his two sons Luigi and Remo. This last (Remo), in 1956, moved with his wife to Costigliole d’Asti, where he bought a small farmhouse at Valcioccaro, current headquarters of the winery . Once the new winery has been opened in Costigliole d’Asti, Remo enthusiastically continues the activity of his father “Gele”. Initially the single objective is selling grapes to winery cooperatives. However the desire to do more and better, soon motivates him into winemaking autonomously. Eventually, he began selling unbottled wine to local clients, exploiting the farm’s best, about one hectare, dedicated exclusively to Barbera and Moscato grapes. Remo is the first in the valley growing Moscato. Angelo, Remo’s son, takes up the direction in 1996.
the winery, adding additional plots each year. 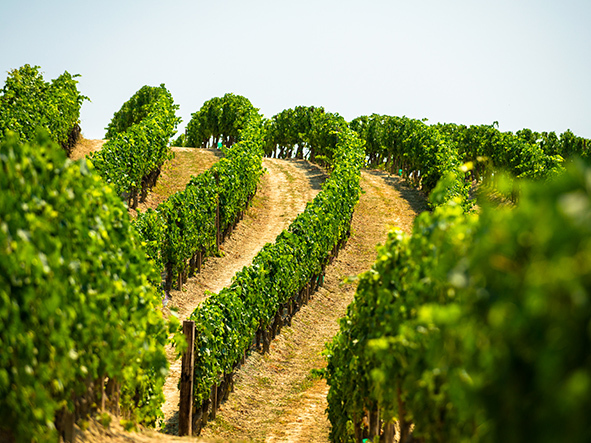 Every plot is valuable in terms of soil exposure and composition for the production of diversified grapes. Maintaining the family tradition today his son Enrico works alongside Angelo to shape the future of the winery. Enrico has the same instinct for the land, longing to inherit his father’s expertise over time. 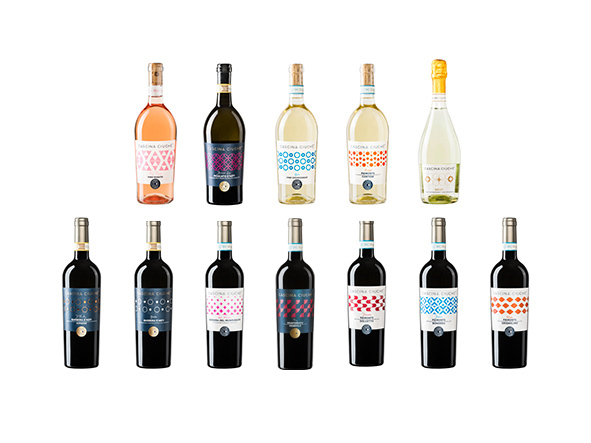 The desire to break the borders, proposing the products of Cascina Ciuchè internationally, is strong. 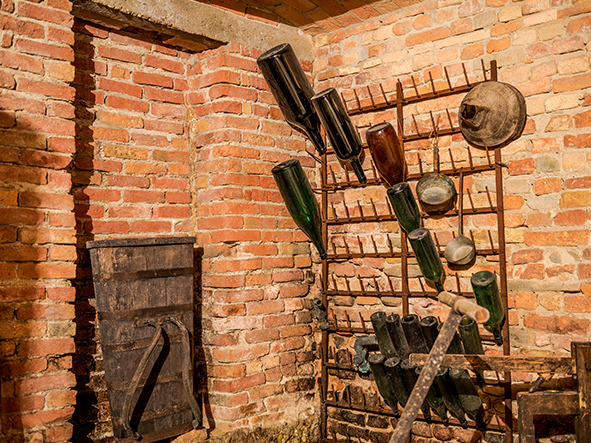 An important challenge, a goal that can be achieved by focusing on the brand image and the quality of the products, keeping alive that passion that today you can sip in the wine glasses offered in Cascina.